The Mephux Collection is writing on the Svbtle network. Open Source, Security & Design. This blog post is about VAC signature detection. NOTHING else. A lot of people are having panic attacks about other technical features that this does not cover. Also, Assualt Cube is used as a demonstration with VAMemory which was the memory c# class used while doing CS:GO research. My reason for posting is why easy, old and simple memory modification cheats using known memory modifications DLLs are not being detected after months of use. I have not and will not reverse Warden, VAC or care about other anti-cheat technics being used in them. 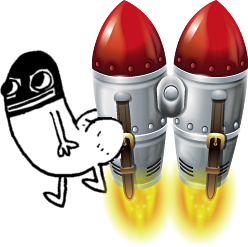 I simply don’t care and it’s out of scope for this post. A few weeks ago my internet service provider decided to take a vacation for the day; left me up a creek without a paddle (Who? take a wild guess). 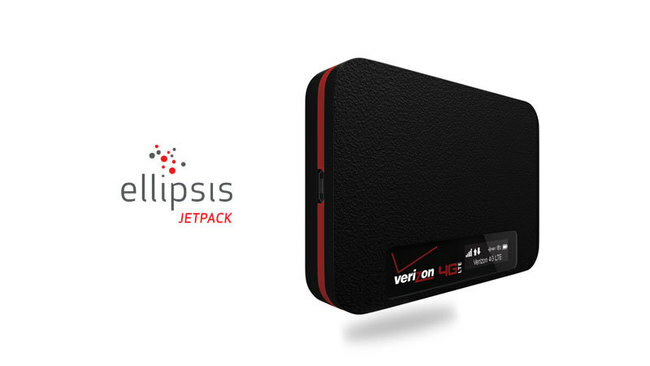 I had a lot of work to complete and decided to just go buy a 4g hotspot (Verizon Ellipsis jetpack - latest firmware as of this post). I liked the idea of having a backup for future fails and it’s for the most part quick and easy to setup. Always audit a device before going to market. Envdb: Ask your environment questions. I recently released a open source project called EnvDB. Envdb allows you to deploy osquery to your assets and ask them questions in an ad-hoc fashion. Think of each osquery install as a node in a database cluster. Envdb adds the glue to make this happen with next-to-no effort. osquery allows you to easily ask questions about your Linux and OSX infrastructure. Whether your goal is intrusion detection, infrastructure reliability, or compliance, osquery gives you the ability to empower and ?inform a broad set of organizations within your company. it for whatever tools you need is trivial. ir_black (https://github.com/wesgibbs/vim-irblack). The default color schema is threatstack. Let’s get Mozilla and Google to team up on an automated Certificate Authority (CA) process and include the root certs in both browsers. Keep the process 100% free and transparent with a public listing of certs generated daily forcing regular renewal and accepting feedback and reports from the community.